Find out why we must ground ourselves! Check out our top seller! After six years and three feature documentaries about being Earthed or Grounded, veteran National Geographic filmmaker and naturalist, Steve Kroschel, unites with Laura Koniver, M.D., to offer a simple way to be Grounded. The Bearfoot Grounding Mattress Panel will allow you to witness for yourself an "ordinary miracle". 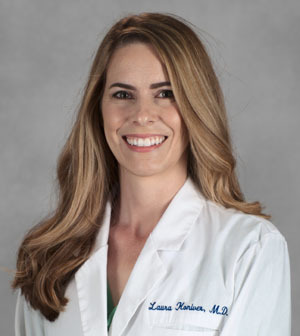 Check out Laura Koniver, M.D. 's "Ultimate Indoor Grounding Guide"
Curious on reading papers of the research on Grounding? Click HERE! Watch Kitty the Grizzly featured in the official commercial for Bearfoot Grounding mattress panels. Watch the "Prescription is Earth " 18 minute Hollywood featurette that entertains you while exploring the exciting science and results before your eyes! Click here to place your order for a Bearfoot Grounding mattress panel! Photo credits: Nick Jans and Vic Walker, D.V.M.